Bella Beach Property Management helps families of all sizes find the perfect vacation rental on the Oregon Coast. Bella Beach Property Management provides Depoe Bay and Lincoln City vacation rentals on the beautiful and private Bella Beach so that families can enjoy their stay in a beautiful and cozy beach front property. Guests can relax on the beach or take part in a wide variety of Oregon beach vacation activities, including golfing, surfing, shopping, whale watching, bonfires, fishing, and more. 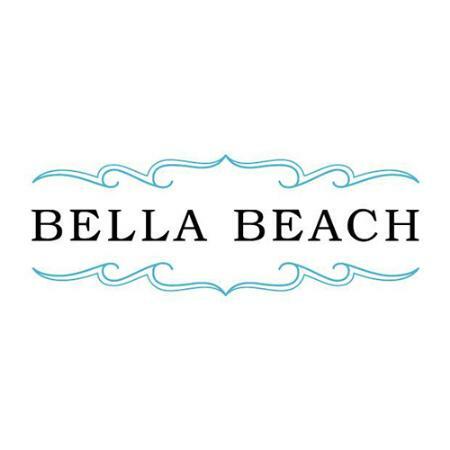 For more information on available properties, contact Bella Beach Property Management today.